I am interested in 4477 Majestic Hills Loop, Brooksville, FL 34601. 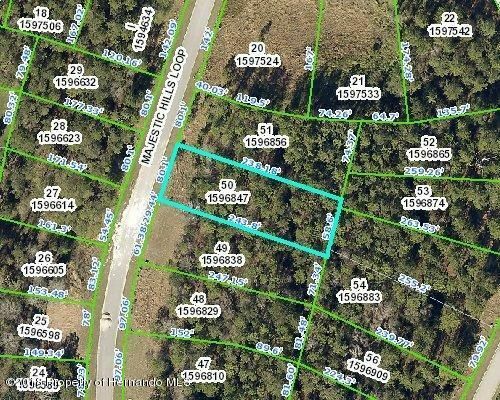 Vacant lot in gorgeous southern hills plantation golf and country club, a gated subdivision in historic brooksville, florida! This premier golf community offers fabulous amenities such as an 18 hole pete dye championship golf course and pro shop, tennis courts, resort style clubhouse with stunning community pool, dining, and full spa services; build your custom dream home today! Close to tampa, orlando, and fabulous gulf beaches! !